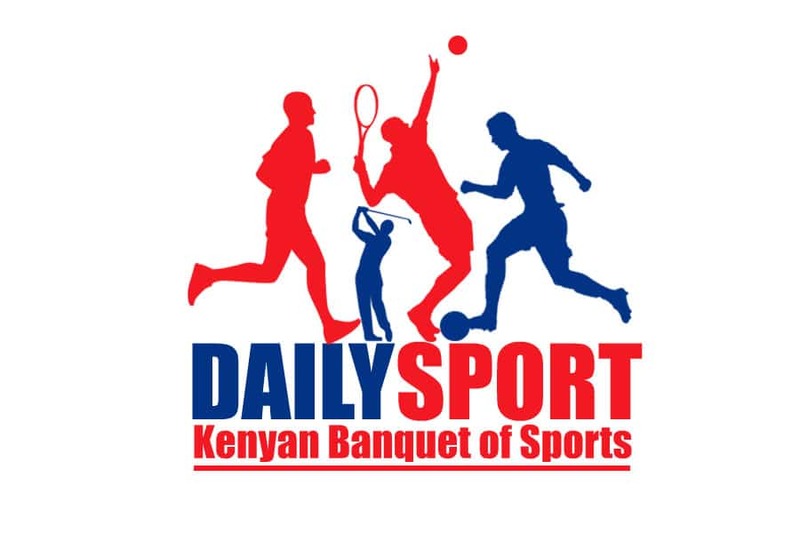 Unbeaten Kabras Sugar and Nondescripts will seek to extend their winning ways as Kenya Cup enters its fourth fixture this weekend. Kabras and Nondies have won all their opening matches to top the table with a difference in scroeline. Sugar Millers will be playing University side Strathmore at the Strathmore ground in Saturday. 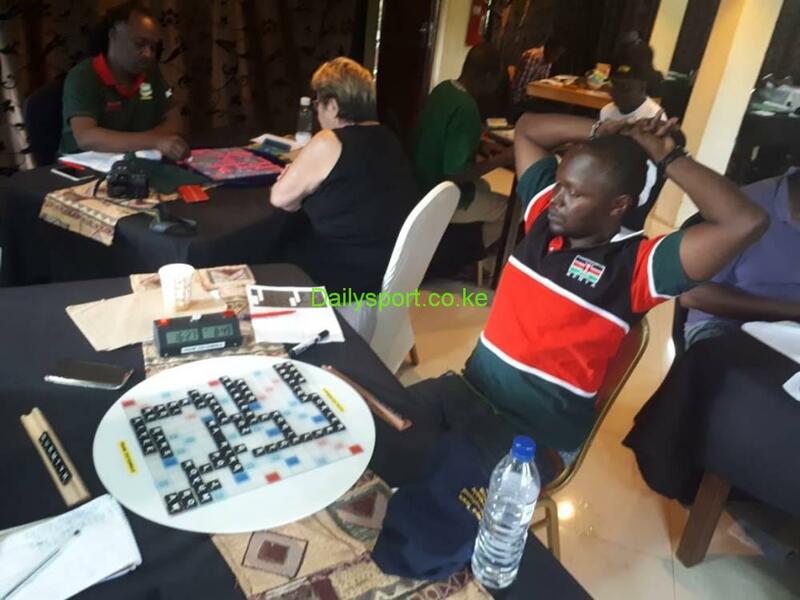 The Kakamega based team won their first match against Mean Machine before thrashing Blak Blad 10-37 and 50-0 against Nakuru RFC. 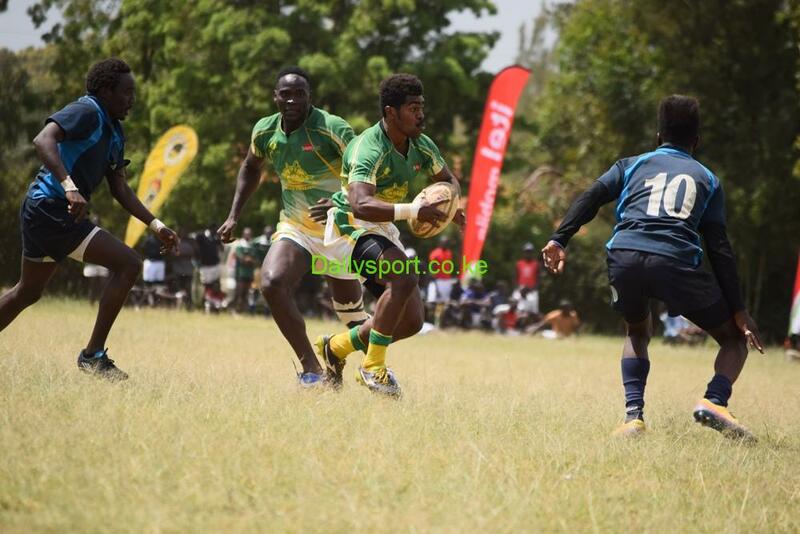 Nondies were the surprise winners of defending champions Kenya Commercial Bank (KCB) in the second match with a slim win of 27-22 before thrashing new comers Menengai Oilers 28-08 and won against former Homeboyz 20-14 in the opener. In other fixtures, RFUEA grounds will host two matches of Mean Machine against Impala Saracens and Kenya Harlequins against KCB, Mwamba will host Nondies, Nakuru host Blak Blad and Oilers play Homeboyz. 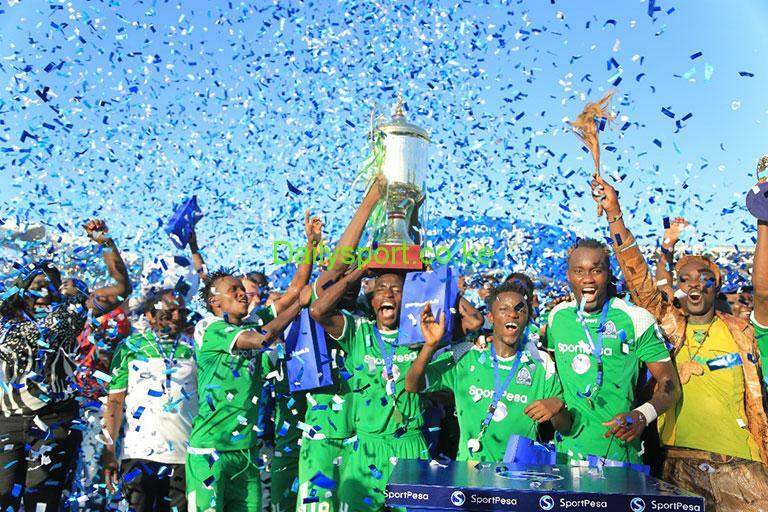 Gor Mahia defenders Harun Shakava and Joash Onyango Suspended.